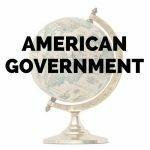 With a focus on primary source analysis, critical thinking, and interactive web tools, students will explore the story of America from the brief imperialist and progressive eras of the first decade of the 20th century to the divisive internal politics of the post-Cold War United States. Categories: History/Social Science, Spring 2018, Spring 2019. Books may be available at your local library, or can be purchased online. Aimed at students ready for work appropriate to grades 7 and 8. 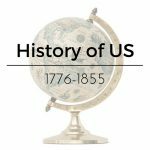 This is a middle school history course open to students ages 8 and up who are prepared to critically think about challenging American history topics. 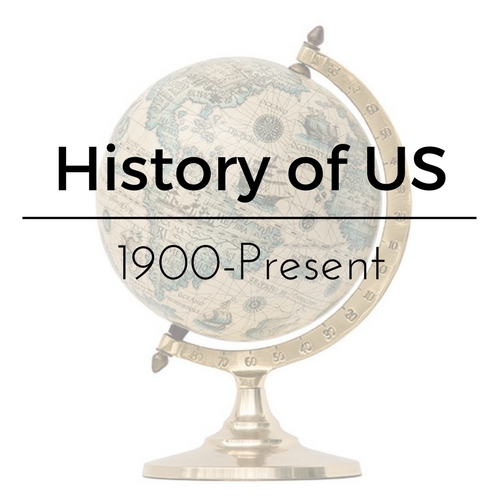 A History of US: 1855 – 1900 recommended, but not required. Students must be able to read at the 5th grade level or above (Lexile 850+), and be able to write a paragraph independently.